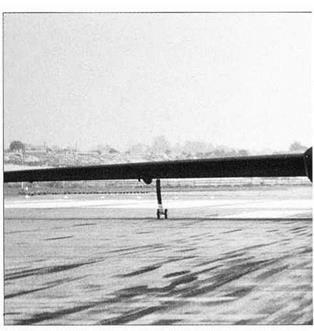 One of the most ambitious sorties planned for the U-2 was a nine hour flight covering 3,800 miles (2,900 of which would be over denied territory). Launched from Peshawar, Pakistan, the flight would recover into Bodo, Norway. The mission’s objective was to locate a new missile base near Plcstsk that the photo interpreters at Auto Mat had been searching for in vain since 1958. In addition, the route offered an opportunity of gaining additional material from Tvuratam and the military industrial complex around Sverdlovrk. 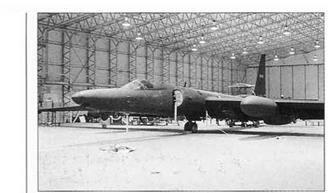 Above The U-2R still retains the early high altitude air sampling capability; here the unit is being bolted into 69-10338’s Q-bay. panel which prevented the use of the ejector seat. Glancing at the unwinding altimeter. Powers noted he was descending through 34,000 ft. Reaching up he pushed the canopy open, unlatched his seat harness and was thrown forward. Now only half out of the cockpit, he realised he’d failed to disconnect his oxygen hose. He then attempted to re-enter the cockpit. When this failed, he began pulling on the hose in an effort to break it. Finally his efforts were rewarded and he was clear; almost immediately his chute was successfully deployed by a barometric sensor – set to activate at 15,000ft. Powers was captured after landing in a field and four days later the political impact of the shoot down reverberated across the front pages of newspapers all around the world. Operation Overflight, the United States’ most clandestine reconnaissance operation, had literally been blown apart at the seams. An immediate cessation of U-2 overflights followed, backed up later by the retraction of all U-2 operations around the world. On 10 February 1%2 Frank Powers and the notorious master spy, Rudolf Abel silently passed one another on the Glienicker Bridge in Germany, in a pre-arranged exchange of prisoners. 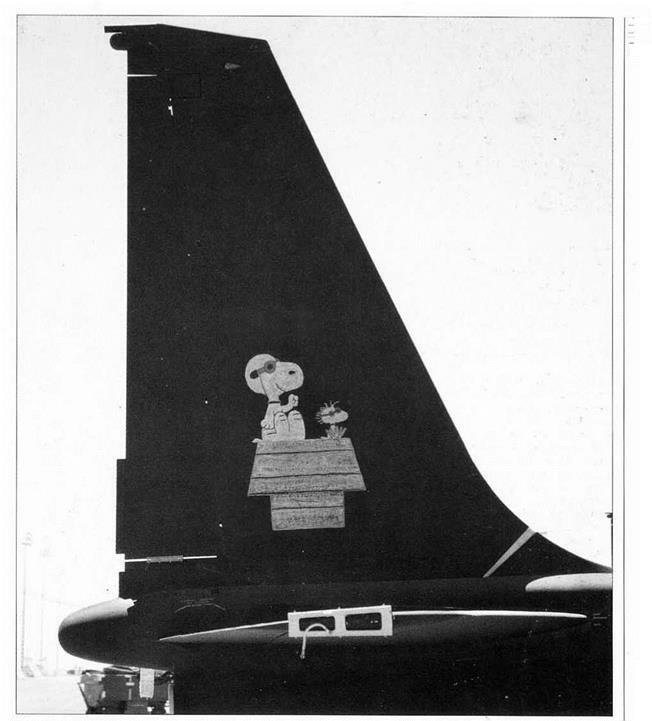 But with 90% of all photographic data on Soviet military developments originating from U – 2 imager)’, the question remained: how, or with what, would it be replaced?